Captain Marvel officially beats The Dark Knight's ticket window collection. Despite the mix reviews, Carol Danvers' standalone movie is proving to be quite the box office powerhouse. In fact, the 21st Marvel cinematic starring Brie Larson recently became MCU’s yet another billion dollar baby– and it has actually now raked in more bucks than what’s revered by many to be one of the greatest comic book movie of all time, The Dark Knight, 2008. It has been over a decade since the release of this crime drama masterpiece from the director, Christopher Nolan’s which over the course has become an absolute classic. 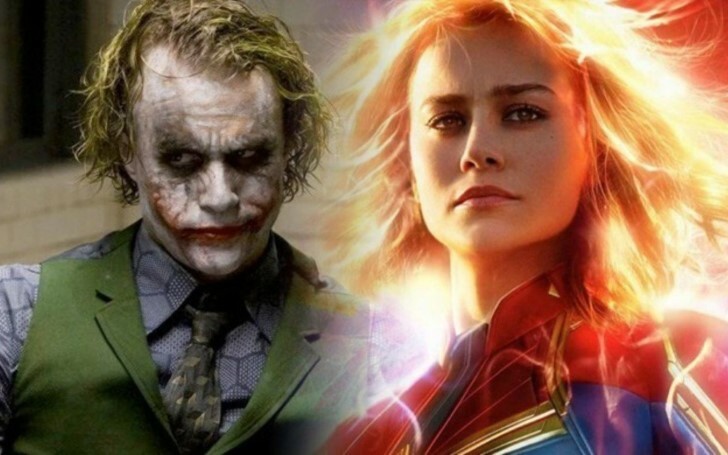 Having grossed $1.004 billion from its theatrical outings, Batman’s showdown with the Joker now stands behind Carol Danvers’ big screen debut, which has accumulated a global haul of $1.040 billion and counting. Yet, the Larson starrer is still far from reaching the critics' approval of the Dark Knight. 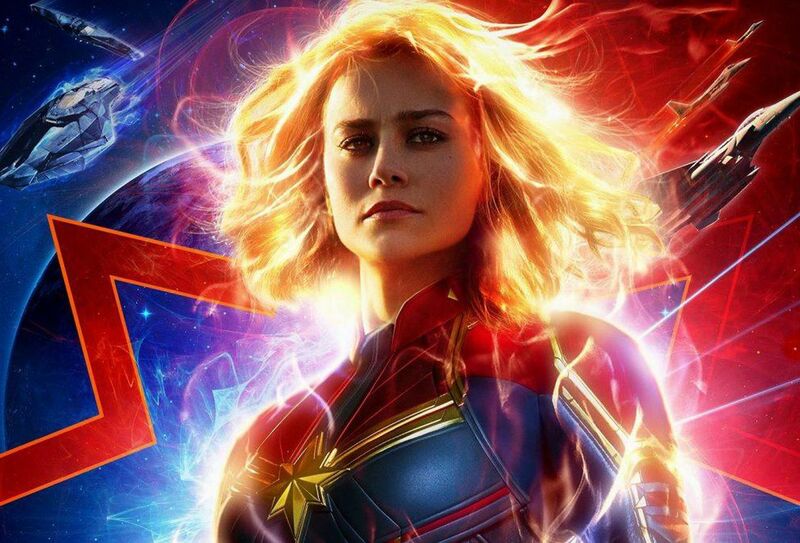 Captain Marvel surpasses the Box Office collection of 2008 The Dark Knight. Note: there is inflation that should be considered when looking at these numbers. Jurassic Park is a lot older than anything else listed above. Captain Marvel will face a formidable opponent at the box office this month, Avengers: Endgame on April 26, though the film serves as its own parent franchise. Catherine Donovan’s big screen is also the year’s first billion-dollar featurette having debuted and grossed the magic figure within the same calendar. The film is currently sitting at around the fifth position after the release of some recent hyped movies such as DC’s Shazam, Stephen King’s Pet Sematary, Disney’s Dumbo, and Jordan Peele doppelganger horror hit, Us. CM also has quite a significant addition to the MCU box office stats as the former’s to-date collection has made the Marvel franchise a property worth over $18.5 billion (in part to other 20 movies and Captain Marvel); an average of more than $880 million per film. This first female-led superhero movie from the Marvel Studios had begun to exceed the expectation starting from the mid-March whence it surpassed $455.7M in the global opening. The film, in turn, became the 6th highest worldwide debut of all time, the 2nd best for a superhero film and the biggest ever for March.